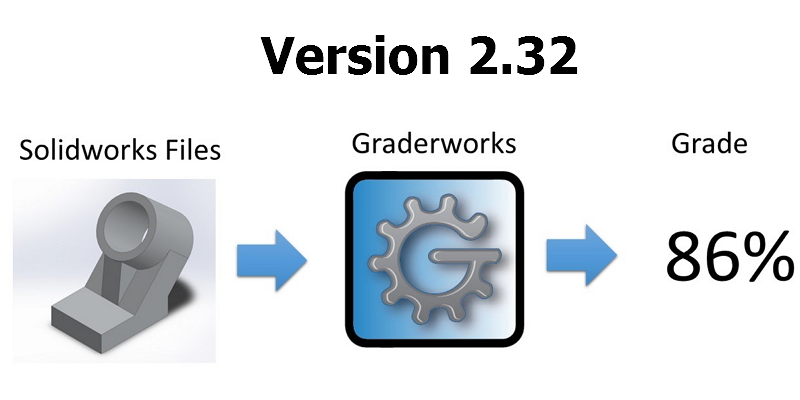 What's new in Graderworks 3.10? 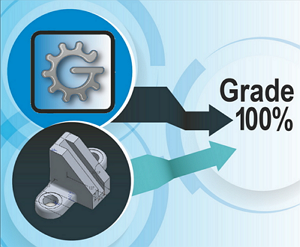 Graderworks version 3.10 incorporates several overall improvements and new features. Increased data collection speed. 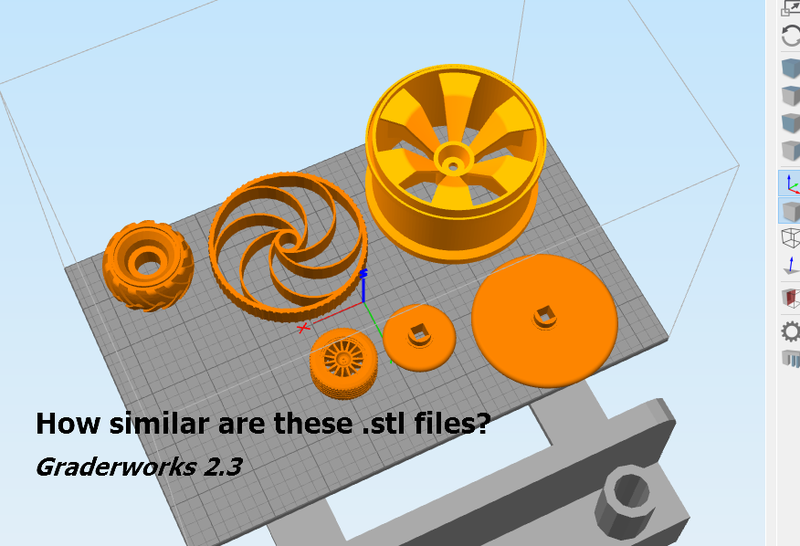 In the past, collecting feature data slowed down Graderworks significantly, however in Graderworks version 3.10 file and feature data collection are about 50% faster. A computer with an i7 processor with a solid state hard disk can collect data (file data, all the feature data, and at least one file comparison) at a rate of 1.9 seconds per file. 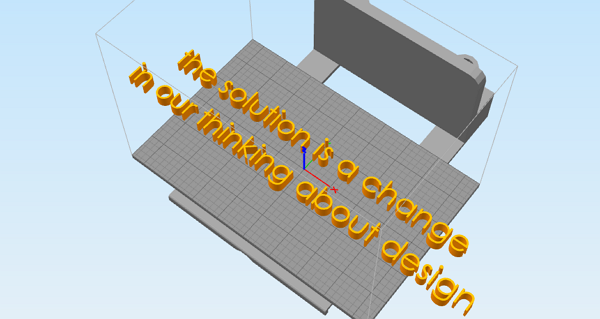 Check for fully defined sketches using rubric items. 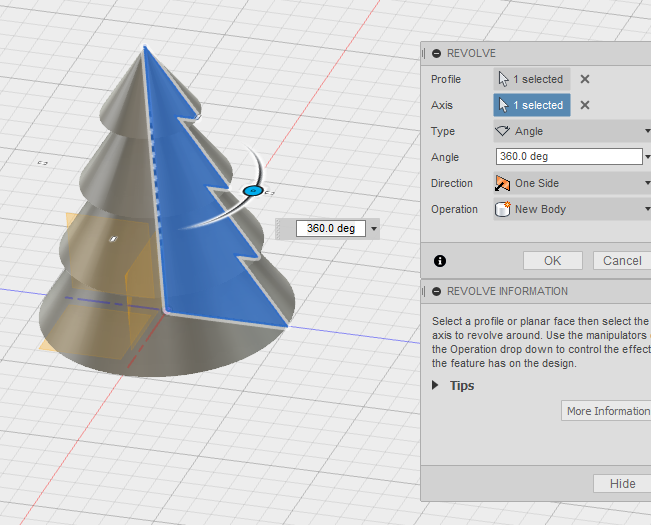 When creating rubric items, you can now select "check for fully defined sketches." Graderworks will identify all the sketches in a model, and check their constraint status to make sure they are fully defined. 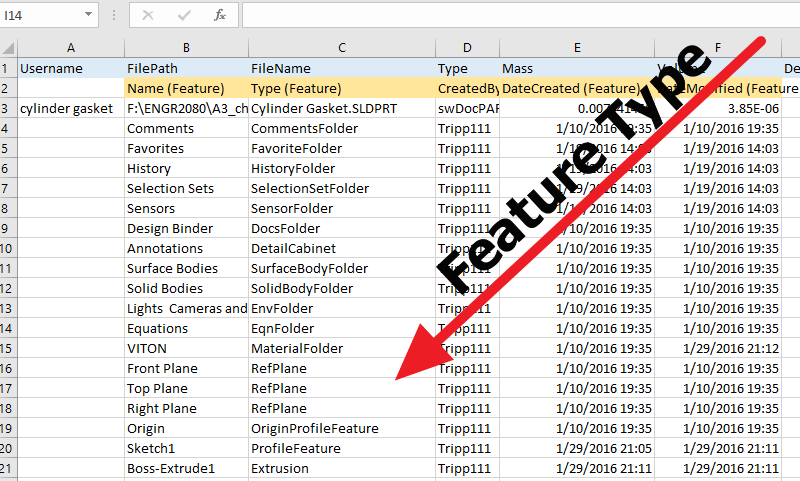 Graderworks will display the constraint status of all sketches in the "raw data" Excel sheet and list all under defined sketches in the "File Grades" and "Mail Merge" sheets. Preview the username extraction. 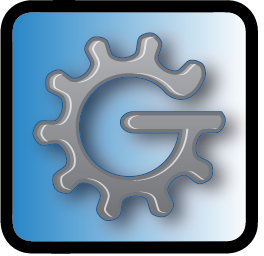 The username extraction is how Graderworks determines which students submitted which file. The username of the file or folder should be in the file or folder name. The username extraction preview will show you how Graderworks plans to extract the files in the root folder using the specified delimiters. Also, you can check to make sure all your students correctly named their files before you run Graderworks. 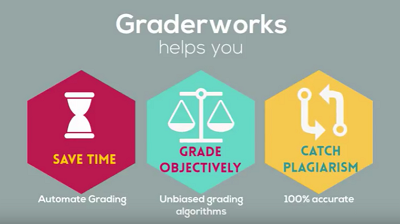 Read our other blog articles for more information about Graderworks. Send us a message to request your free semester-long trial today. Version 3.11. A small update fixes cultural differences in date representations. Version 3.12 through 3.15. Fixed minor bugs. Version 3.16. 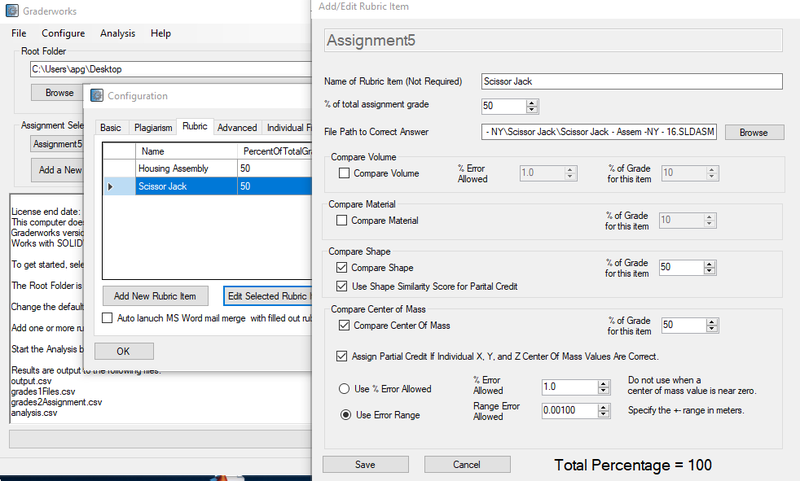 Fixed problem with unchecking the material in rubrics. Version 3.17. 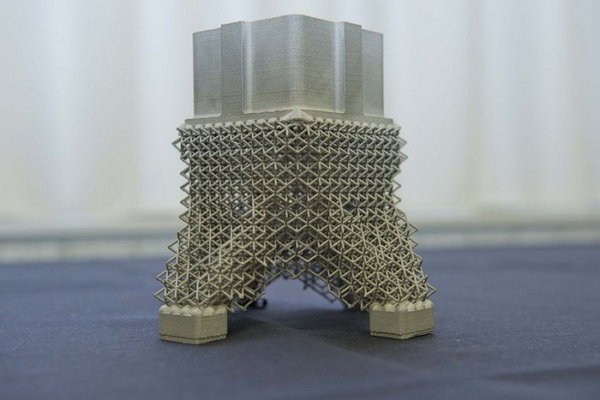 Graderworks tells SOLIDWORKS to force rebuild models before analyzing them. Version 3.18. Graderworks now supports high DPI displays. Several bugs were fixed. 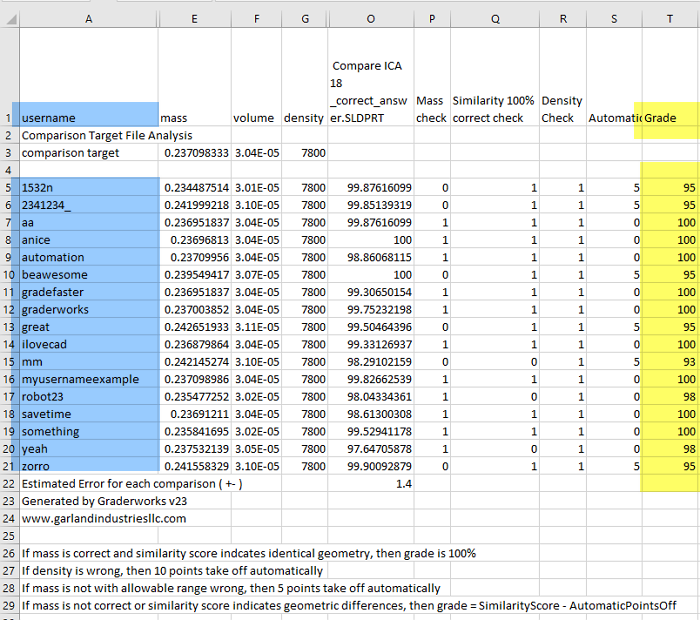 One bug deducted a few points from the composite shape score if the material of the student's part had a different material assigned than the solution part's material. This bug was more likely to be manifest if the density of the solution and the density of the student's file was substantial.